Knowing where your things are and knowing where to get them is just the best feeling in the world. But what if one day you start to realize that some things are not in order? That finding stuff becomes harder because more things are added to your space. With more things added to your home. 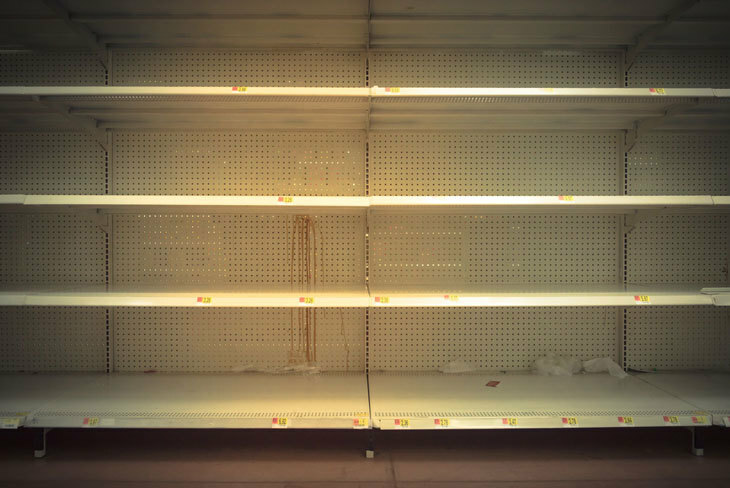 There will be an increase in difficulty in finding the things that you need. Not only will they be hard to find, they'll be hard to store too. This will be more challenging if you have a limited space in your shed. So how do you fix this problem if you have limited space at home? Well, the answer to that is quite simple. You just need to organize your things and remove useless junk from your shed. In this article, we will teach you the different ways on how to organize your storage shed at home. So put on your working gloves because this will be a tiring chore. Organizing your storage shed can be very difficult if you don't have the tools to help you. 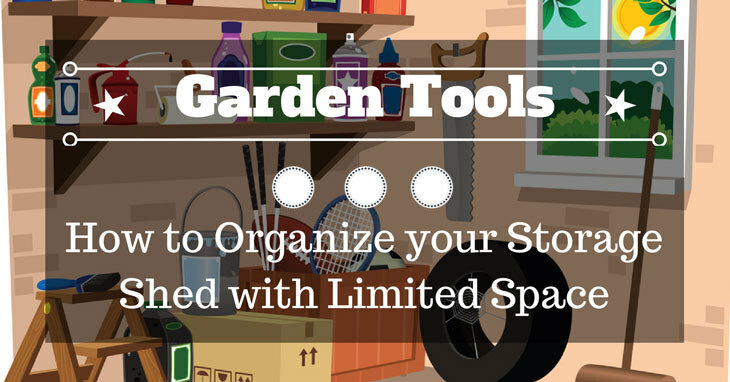 So before you start organizing your storage shed. Prepare these type of equipment to lighten up the load when working. Try to get as much as possible because going back and forth in the hardware store is not fun to do. If you have an overcrowded shed, chances are you have a lot of useless stuff in there. The best way to start organizing your shed is to remove these useless items. Cleaning it of trash and other useless items will give you more space to work with. Start by cleaning your shed of all the expired goods. You don't need these items and you can't use them so just dispose of them. They will just occupy precious space for your new shed so don't hesitate to dispose of them. The next thing that you need to throw out is your damaged goods. These are your tools that are badly damaged and could no longer be repaired. If it can't be fixed anymore there’s no reason for you to keep it locked up in your shed. So dispose of it to save some much-needed space. Now that you’re ready, it’s time to get back to your shed and organize it. Before anything else, we suggest that you remove everything inside of your shed. This will allow you to easily perform and arrange every task on this list. The easiest way of organizing your storage shed is by using storage boxes. These boxes can do wonders for your shed. Not only are they compact and occupy a little space. They are also very organized to look at. You can put a lot of things inside these storage boxes like paint and nails. All you need to do is to label each box with the corresponding items in each box and you’re done. You can store your old paint, chemicals, and flammable content inside this box. It will save you a lot of space in your shed because you can just stack them up. One of the most common ways to organize your shed is by adding pegboards. Pegboards are great in organizing your shed because you can hang a lot of tools in your board. This method will not only save space, but it will also be easier for you to find your tools. Pegboards will clear the floor of your shed of any tools. It’s also easy to install, just cut a piece of pegboard and drill it into the wall. You can also add hooks to your pegboard so that you’ll have extra storage. Pegboards are neat and clean to look at, so we prefer this method. Adding one or two extra shelves will help you store more tools in your shed. You can arrange it that the tools are grouped together. This will make it easy for you to access and locate the tools that you need. 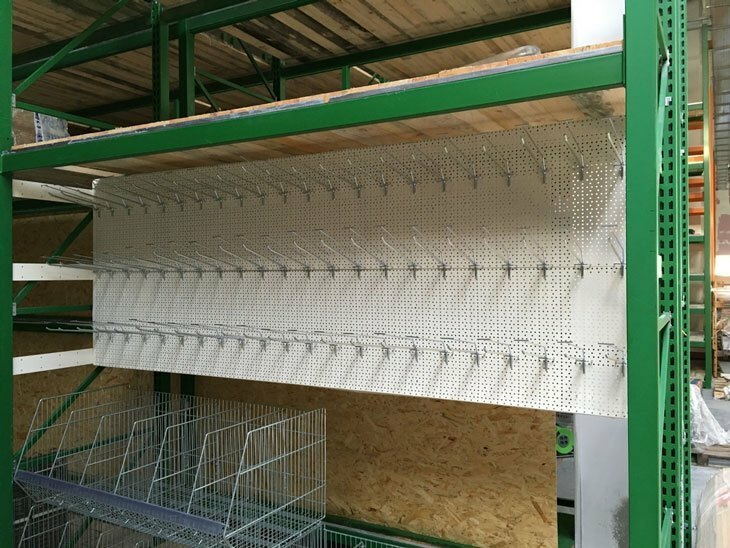 Make extra shelves in areas which are still available to maximize space. You can use old wood in your storage shed as shelves. You can also use plywood to make your shelves. Add hooks at the bottom of your shelves so that you can maximize the storage space of your shelves. Shelves are very useful if you want to organize your shed by tools. Use empty jars to sort out nails and other small parts lying on the floor. Jars are very useful when it comes to storing small things. You can place these jars on the shelves and on your drawers. This will clear up all of the extra nuts and bolts that are still useful. 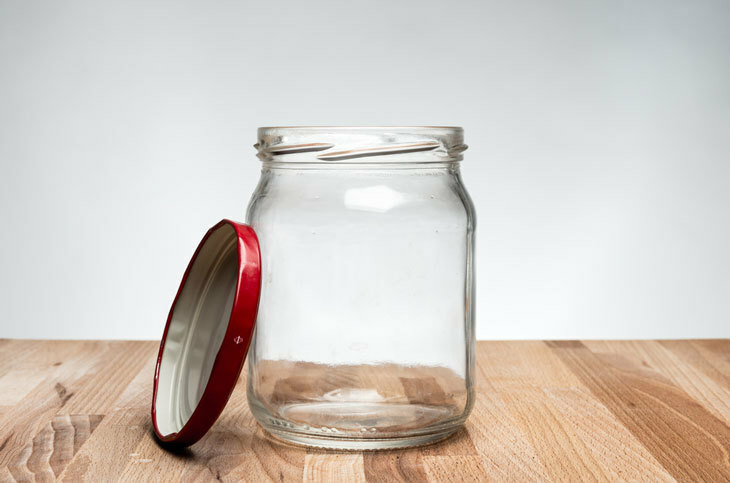 You can choose between plastic or glass jars to use depending on what you'll fill it with. Empty jars can also house seeds and plant food if you’re into gardening. Just make sure that you label each jar so that it will not confuse you. Another method that you can use to organize your shed is by adding hooks and tool hangers. Hooks and tool hangers are easily one of the best tools to organize your stuff. If you have a pegboard, you can add hooks to is so that you can properly arrange your tools. Tool hangers can hold your gardening tools whether it’s big or small. To install tool hangers, all you need to do is to find a flat surface like your shed’s wall. Take note that you can’t install tool hangers if your shed is old. This is because the tool might fall off the wall if you do. Drawers will come in handy if you have a working table in your shed. 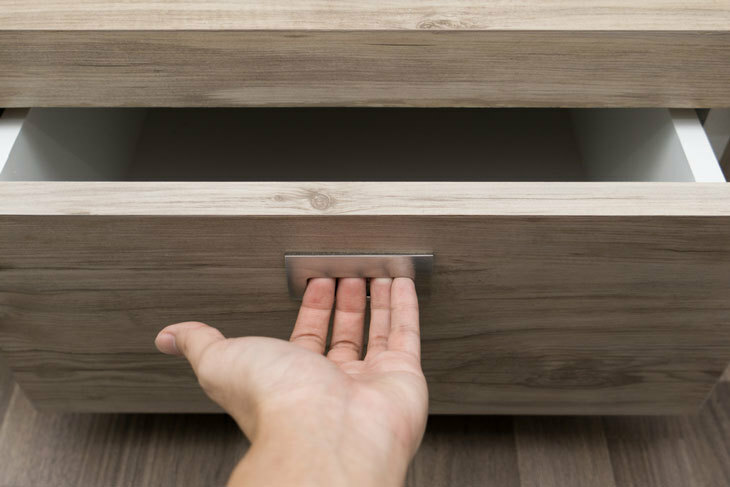 It will save you a lot of space if you put in drawers in your table. You can organize your drawer with different tools in each drawer. Make sure that the tools you choose will fit in the drawer. To add drawers, simply modify your table or any surface that you want to upgrade. You can use old plywood to make a drawer. 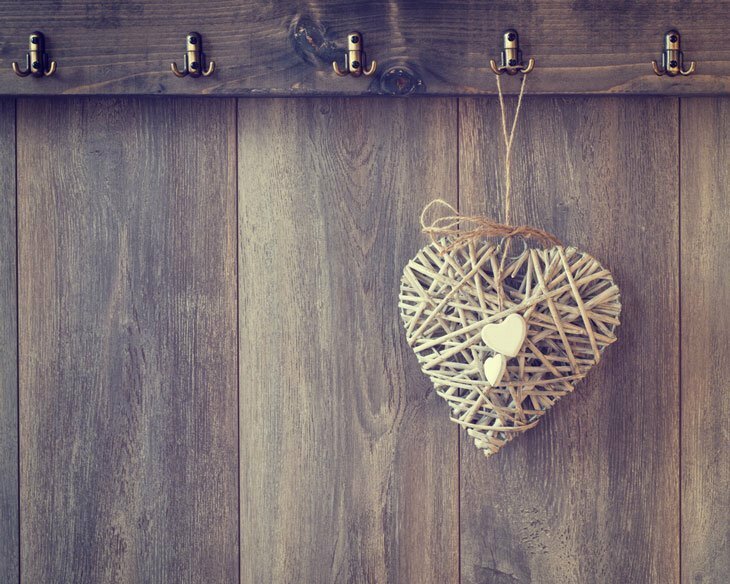 This way you’ll reduce the number of old wood in your storage and you can organize them easily. Stacking up creates and filling them with tools is one of the easiest ways on how to organize your shed. Depending on the size of your create, it can house different kinds of tools. So choose wisely if you want to organize your shed this way. To save space and to organize your shed, choose a smaller create. Smaller creates occupy a smaller area and it can store a lot of small tools. Each creates should be labeled so that it will be easier for you to find your things. You could even organize them according to the size of the create. There are many ways on how to organize the things in your shed. You can even organize your shed with all of the things that are listed here. Just make sure that it fits the design and space of your shed. You’ll be surprised at how well organized your shed will be if you try these methods. We hope that you like this article. Please like and share this article if it helped you organize your storage shed. Thank you for reading and we hope to see you again!